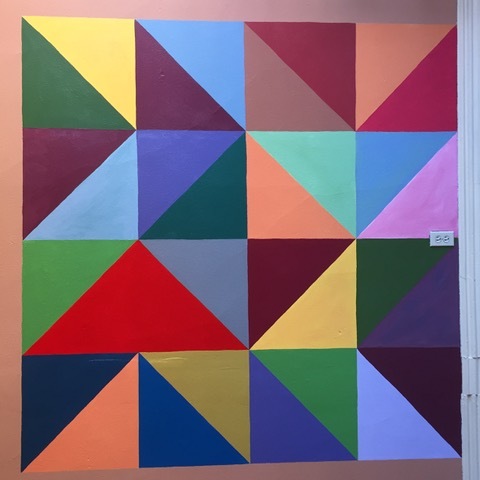 Join artist and quilter, Maday Delgado, for a fusion workshop of painting, woodworking and quilting to create a barn quilt for your home. "Paint the towns with creativity" has been Maday's goal with the Barn Quilt workshops since she began leading workshops more than three years ago. 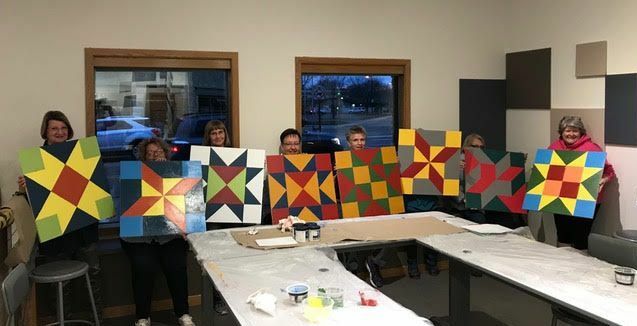 The goal is to create unity between cities and rural towns through the arts; it’s an activity that brings sewists and painters together through the shared heritage of traditional quilt block patterns and in turn, beautifies towns and city blocks. It is also a social activity that brings together different generations, making it an enjoyable activity that brings people closer together. Two barn quilt size options will be offered; a mini quilt of 12" square or larger 24" square. All materials prepared prior to workshop and paint supplies provided. Designs to be determined. Pre-registration required by May 1, 2019.